Has your water bill gone up lately? Maybe you have a leak! If a leak is not repaired, it can cost you hundreds or thousands of dollars, and that’s REALLY money down the drain! 9 out of 10 times, the culprit is the toilet, either a flushing mechanism or the fill valve is always running over. Either way, unrepaired toilet leaks are the most expensive! And if we’re coming out to fix a toilet leak, ask us about replacing your toilet. Our customers who let us install Handicap Toilets are VERY surprised how it’s improved their quality of life! To learn more about handicap toilets, click the “Replace Your Toilet” link. 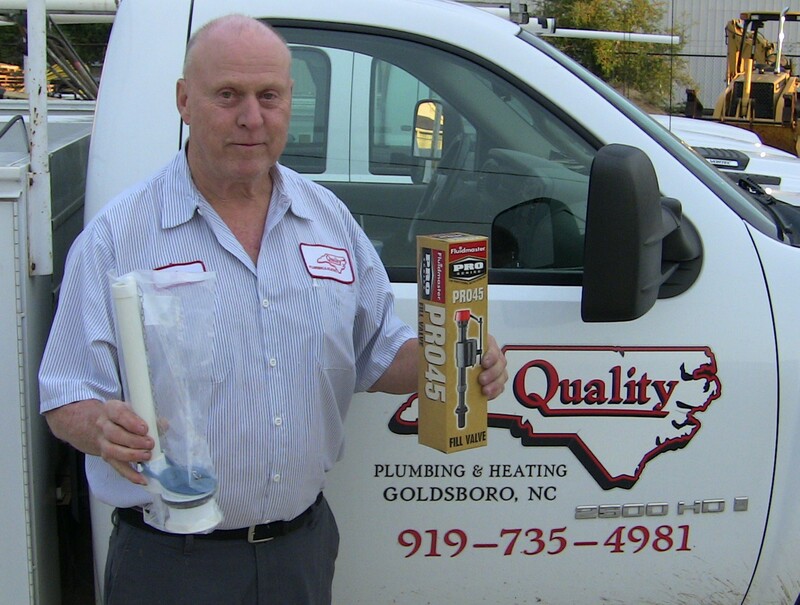 Quality Plumbing can fix all kinds of leaks fast, even the hard to find ones!